Our youth and adult sports programs benefit thousands of community members per year. 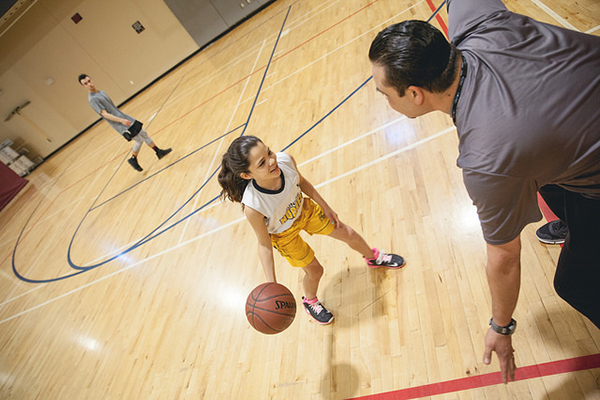 A wide variety of opportunities for all ages are available through Recreation's Sports programs. Adults can get active and stay healthy by participating in sports like softball, volleyball, basketball and flag football. 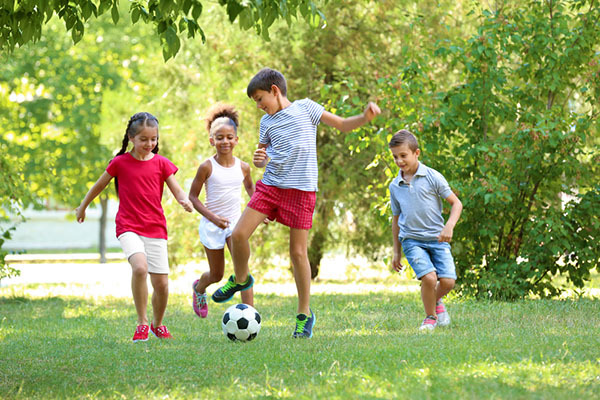 Kids can benefit from exercise and learn important social values by participating in sports such as basketball, football, wrestling, cross country, volleyball, and track. Our diverse offerings, dedicated staff and excellent content make sports a valuable community resource. To register for the programs below, visit our online database and search for the class to register. You can also call 970-221-6655 to register over the phone. Additional Sports programs can be found in the Recreator. Pick up a copy of the Recreator at any Recreation Facility or view the online version. 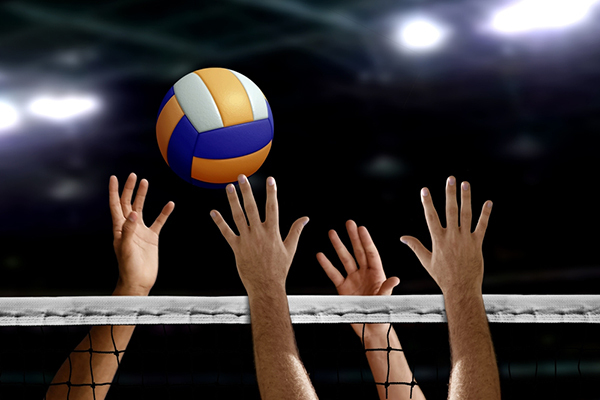 View the game schedules for all sports on teamsidline here. The City of Fort Collins Recreation Department gathered feedback from pickleball players in January 2019 in order to provide an enjoyable pickleball experience for all players. 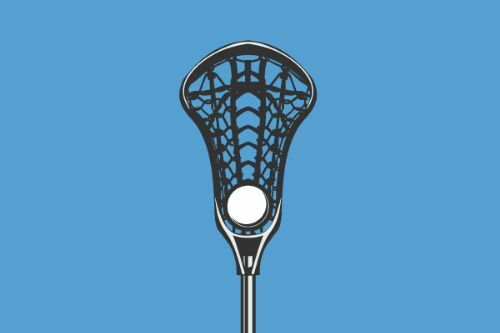 We're excited to bring you a brand new youth sports program this summer - Lacrosse! 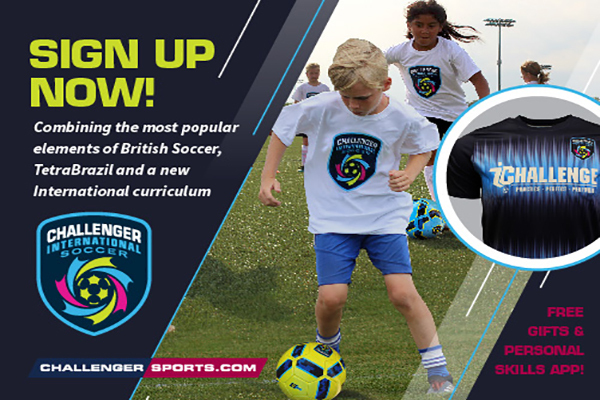 Created for beginners to try the sport and learn the rules and skills of the game. Teams practice 1-2 times per week during an 8-week season. Equipment and jerseys are provided. The City of Fort Collins Recreation Department is seeking volunteer coaches for our Youth Sports Programs. Click here to learn about coaching and what we expect from you as a coach with the City of Fort Collins Recreation program. For more information, contact Foothills Activity Center at 970.416.4280. Participate in a variety of sports this summer with Skyhawks. All players will receive a t-shirt and merit award. Teams are formed based on park practice location. Games will be scheduled in the evenings on week nights. Register for your grade level by clicking the link below. 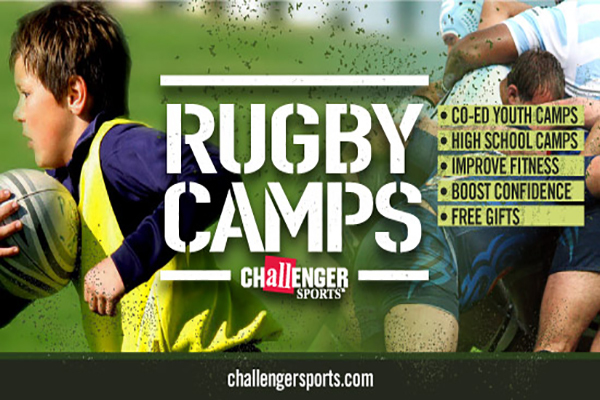 Practice and play flag rugby in a fun, safe, and team oriented environment. Contact bnJvYmluc29uQGNoYWxsZW5nZXJzcG9ydHMuY29t for more information. Practice foot work, technical drills, tactical drills, small-sided games, scrimmages, and a World Cup tournament. For more information and to register contact bnJvYmluc29uQGNoYWxsZW5nZXJzcG9ydHMuY29t. 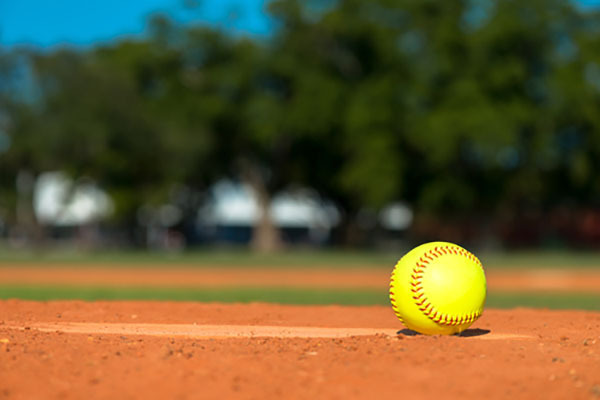 Get the rust off before summer leagues begin in May. Registration ends 3/8 or when leagues fill. Register for your desired league below. 6-person teams sign up for their level of play and night of preference on a first come, first serve basis. Registration ends 3/11, or when leagues fill. Register for desired league by clicking the link below. 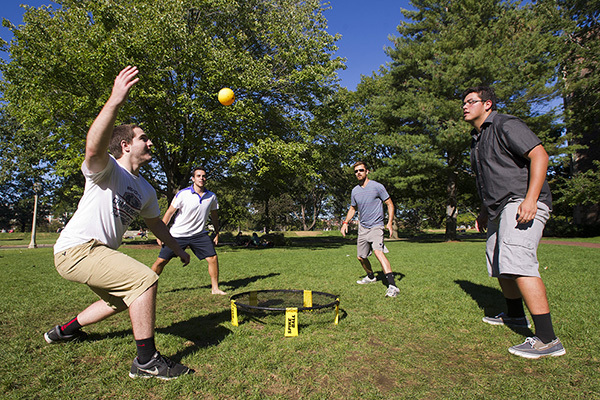 This new sport is more than a fad. Conquer the field during this fast-paced 2-on-2, 360-degree game inspired by 4-square and volleyball.